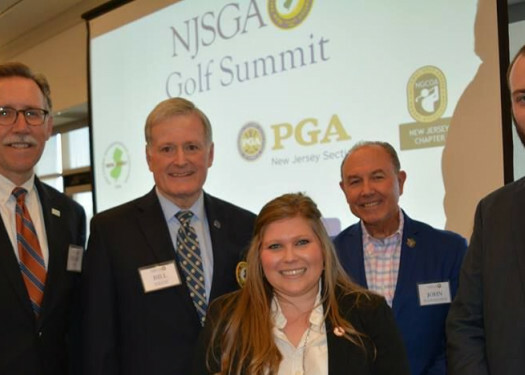 For nearly 125 years, the New Jersey State Golf Association has provided services to the clubs, courses and golfers of the Garden State. It is an association that aims to provide great golf opportunities to its members. A player is a member of the NJSGA if the person has an active NJSGA/GHIN handicap at an NJSGA member club or golf course. 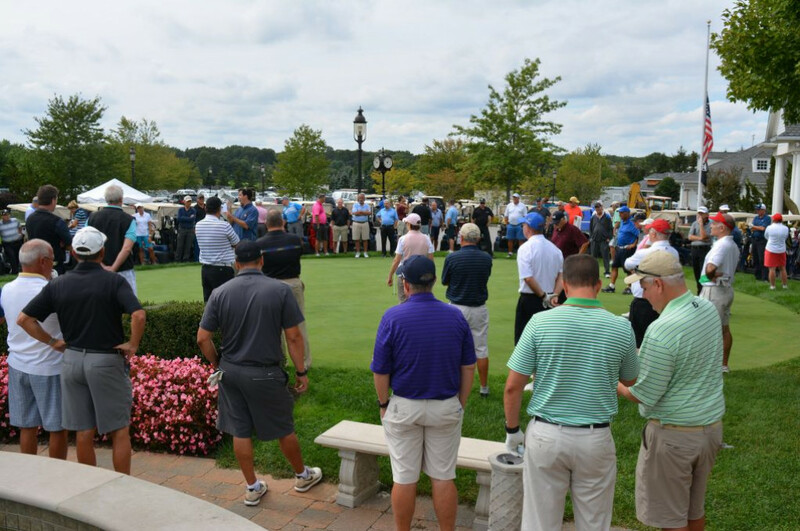 Check out the member benefits and take advantage of a NJSGA membership. 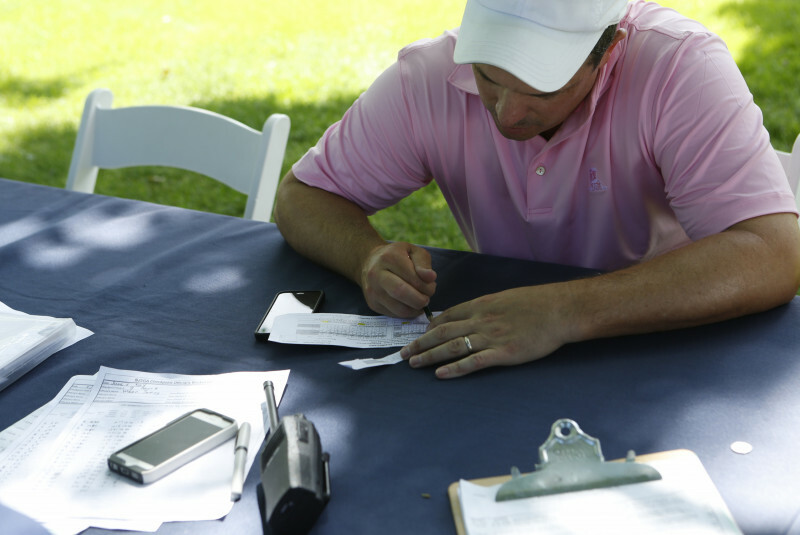 The NJSGA offers a fast and easy way to join the association and activate your GHIN handicap. The NJSGA eClub is a web-based club made up of golfers that frequently plays in NJSGA Championship and Member Golf Days. If you need a quick renewal this is the place for you. Many of New Jersey's public facilities are available through the online join/renew. You can scroll throught the list of participating courses and select one to be your home course. Play there all the time or or a few times a year there is no prerequisite to joining these courses. 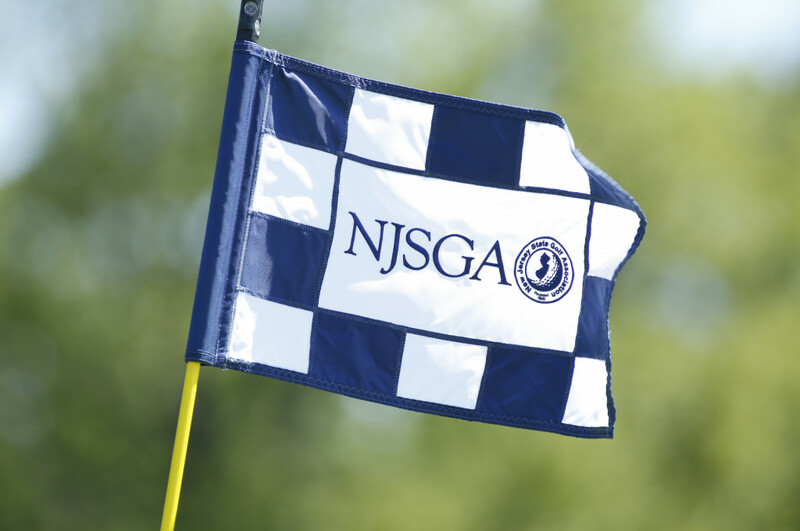 Players who join an NJSGA member club are automatically members of the NJSGA and receive a GHIN Handicap. Public access golfers can join online or by visiting an NJSGA member course. The golf shop staff will be happy to assist by answering any membership inquiries. Twenty-five State Championships are held annually between the months of May and October, including seven for women, sixteen formen, and two mixed events. 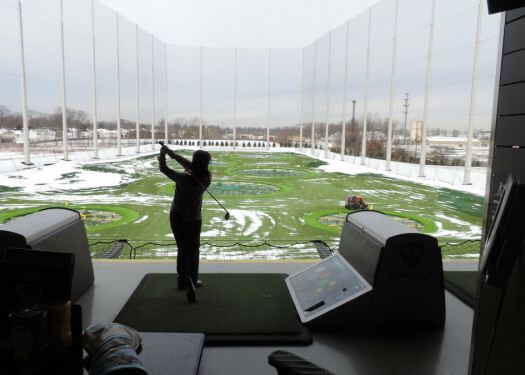 These championships are conducted for golfers of all ages, including boys and girls. 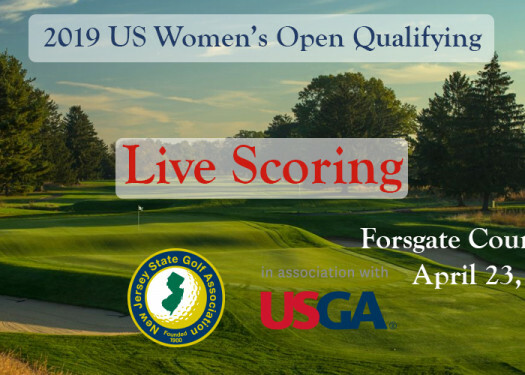 Most notably the NJSGA contucts the Open, Amateur and Women's Amateur Championships which identifies and celebrates New Jersey's premier competitors. 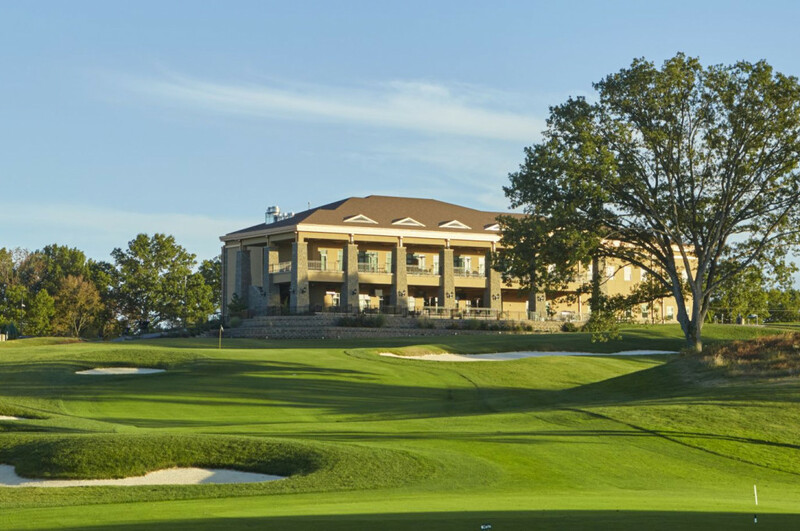 Member Golf Days provide a casual, non-championship atmosphere at exclusive NJSGA clubs. 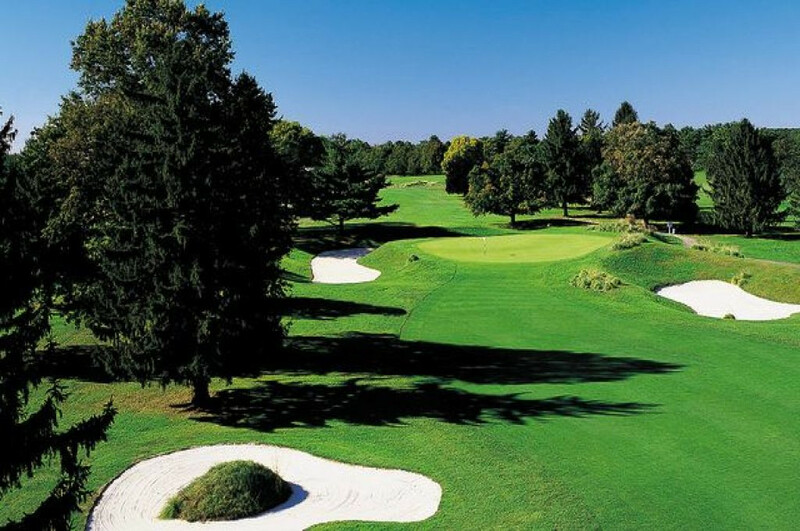 They are available to NJSGA members who have an active NJSGA/GHIN Handicap of 30.0 or less. 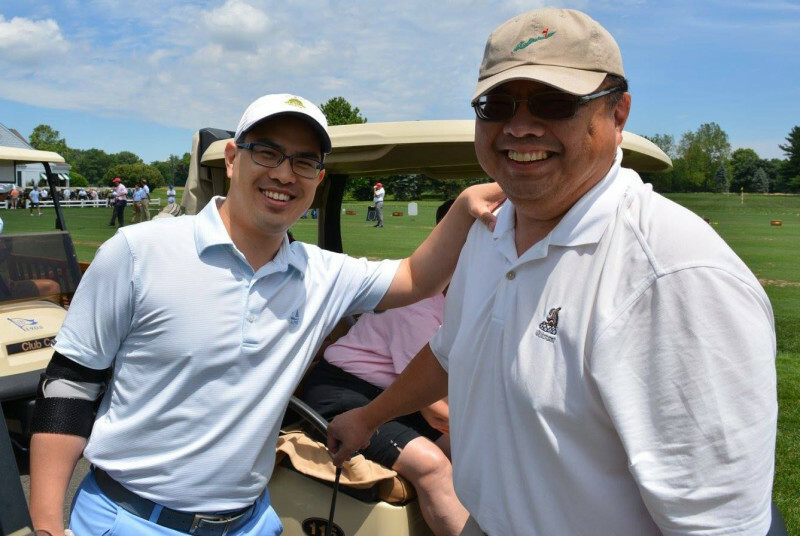 Each year the associations schedules twelve Member Golf Days at clubs throughout the state. 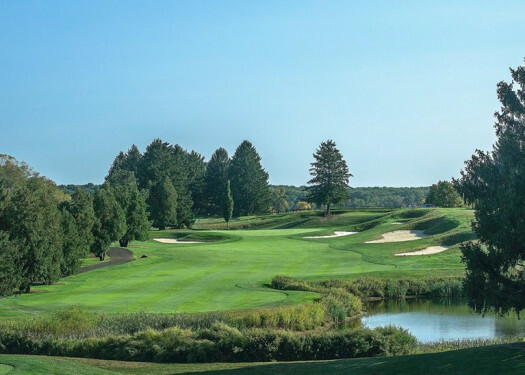 They are a great opportunity for a broad range of NJSGA members to experience a variety of private clubs in a relaxed and social day of golf. The GHIN software provided to member clubs and courses as part of their membership in the association. The GHIN Handicap Program provides for scores to be electronically routed from any club within the GHIN network. Away scores are re-routed to the home clubs Clubs have access to the USGA Handicap Indexes of all other two million golfers on GHIN across the country. Clubs may inquire about the USGA Handicap Index of any visiting golfer on GHIN. Each golfer can see the immediate impact that each new score may have on the individual's Handicap Index at the next revision via the Trend.